Live Entertainment by Ladies Liberty Show Troupe will be provided from 8- 10 pm. Price per Seat: Early Bird pricing of $35 (price of admission includes a delicious Italian buffet-style dinner provided by Napoli's of Wylie, main program, and a night of live entertainment and fun). 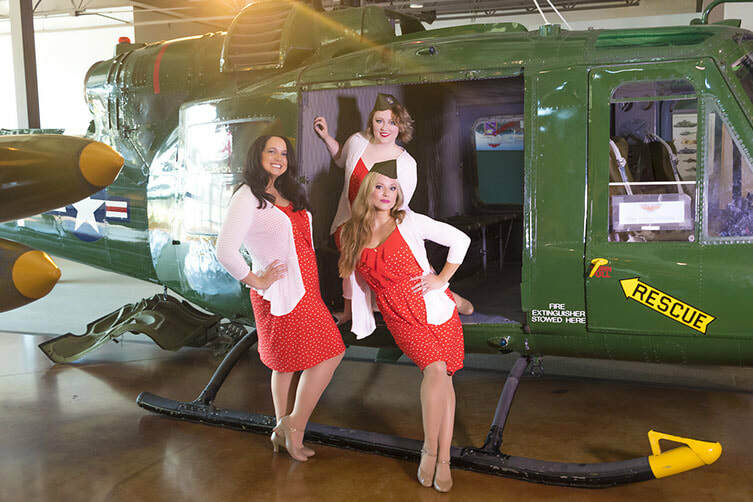 Live Entertainment will be provided by the Ladies Liberty Show Troupe from 8- 10 pm. 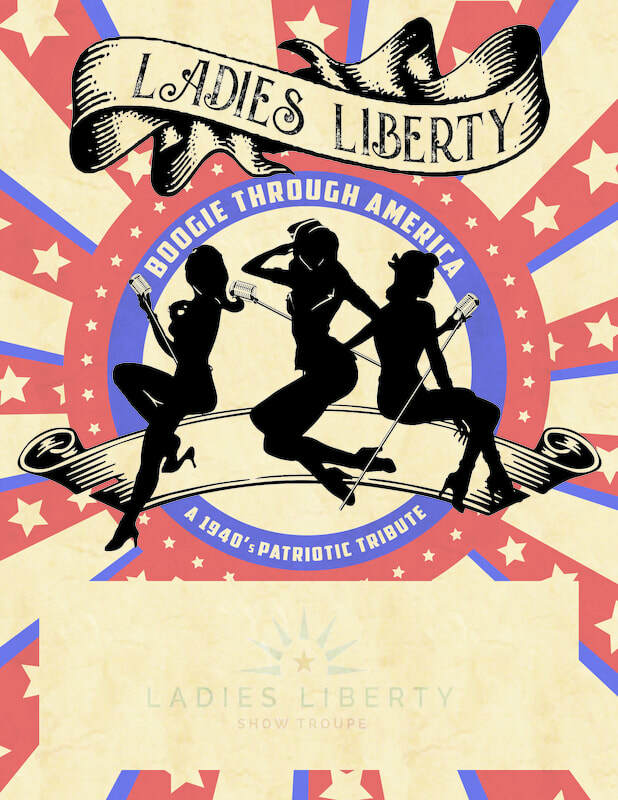 This will be a show entitled, "Ladies Liberty, Boogie Through America" (a 1940's Patriotic Tribute Show).